A day has not passed that I have not thought about what a gift Sarge was for our family. We miss him daily! Meet Bogey, a golf term for “One Over”, and as my husband says “one too many”. Needless to say, my husband is now in love with Bogey too. This little guy could not be more different than Sarge. Sarge was so calm and laid back, Bogey is like a kangaroo on amphetamines. We love him none-the-less. This entry was posted	on Saturday, April 13th, 2019 at 1:08 pm	Filed under Uncategorized and. You can follow any responses to this entry through the RSS 2.0 feed. You can leave a response, or trackback from your own site. Thank you Michelle. As you well know, when we have lost one it is hard to open our heart again, knowing that we will likely outlive them, but our lives are so much more blessed and loving with furbabies here with us. Plus, my other dog missed Sarge so much and I could tell the depression was affecting him. He loves Bogey and has pulled him from his sadness. Oh Bogey! You won the doggy lotto! I just want to give you a big ol smooch on that adorable snout of yours! I’m so happy for you and the hubby. You waited a lonnnnng time for the right pup. Sarge hand picked Bogey himself, that’s he fits in so well. CONGRATS and thank you for the update, it’s always nice to know when someone has a new furbaby. 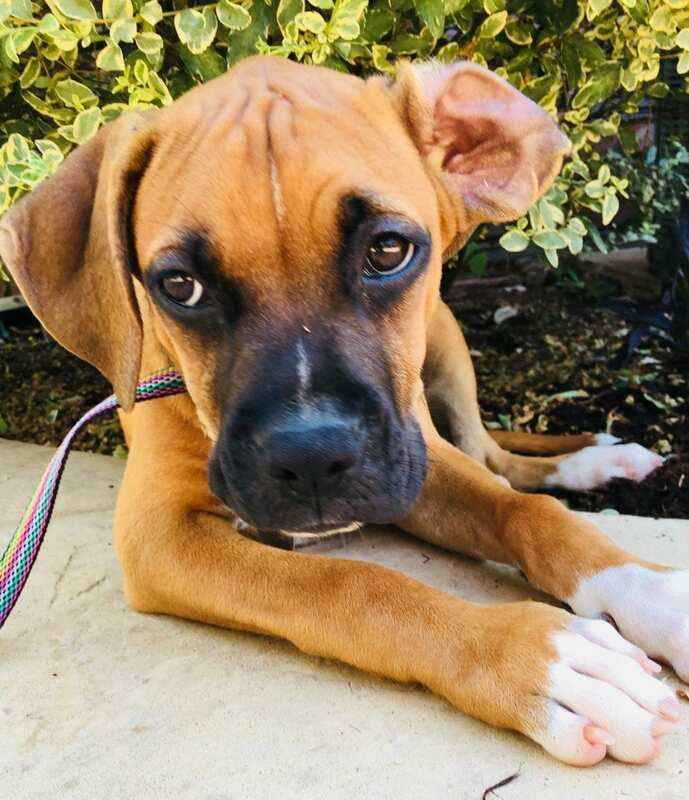 Keep in touch, we want to see Bogey growing up! So happy to see this! Bogey is adorable, how could you not fall in love with him! Glad to see you on here again…it is hard when you’ve lost your heart dog, the dog that brought a whole new family together in such a difficult time. I too miss my Nitro every single day! I love the name Bogey – I’m surprised my husband didn’t think of this when I brought home a 3rd!! dog. Have fun with puppyhood, don’t be a stranger. Thanks guys! We took Bogey on his first 5K yesterday for a local animal shelter fundraiser. He did amazing and loved all the other dogs and people. Hubs even commented on what a good dog he was! HAHA! Paula, I know Sarge and Nitro will ALWAYS have a place in our hearts. When we get another dog it does not replace the loss but helps I add more love into our lives. <3 I will try to visit here more! 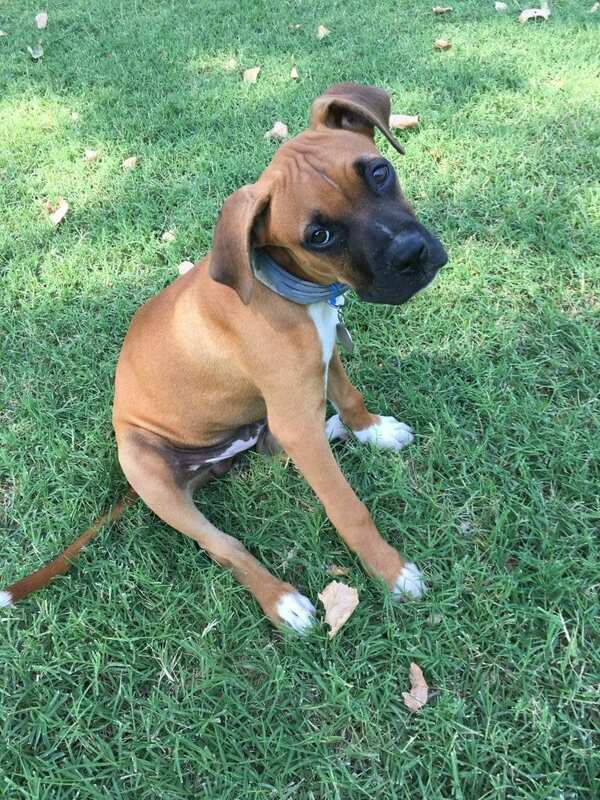 Sarge the Boxer extraordinaire is brought to you by Tripawds.